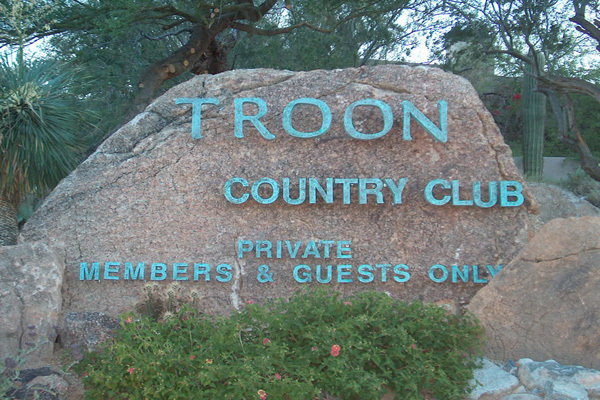 New Price – A truly exceptional lot located in the prestigious guard gated community of Troon Village. 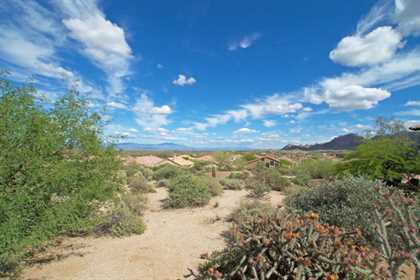 The picturesque mountain views of Troon Mountain and Four Peaks are amazing. 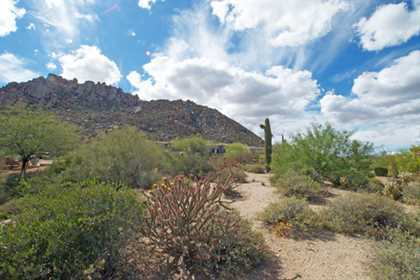 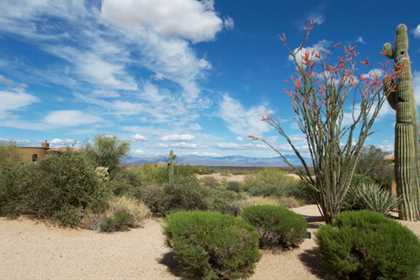 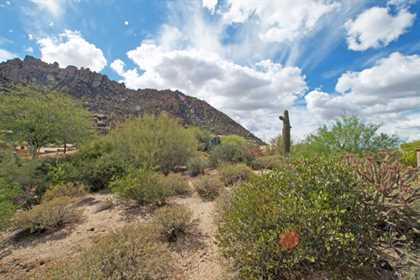 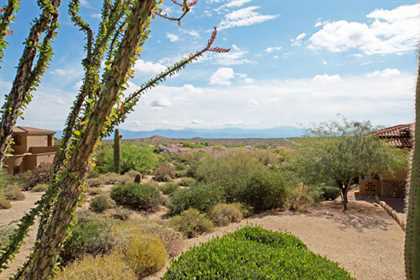 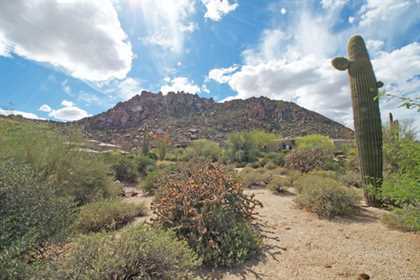 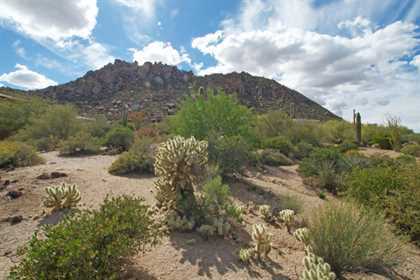 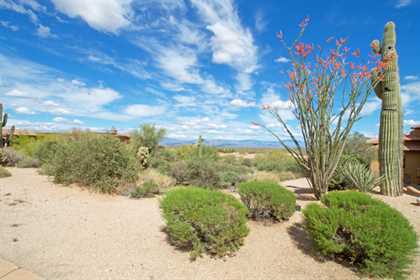 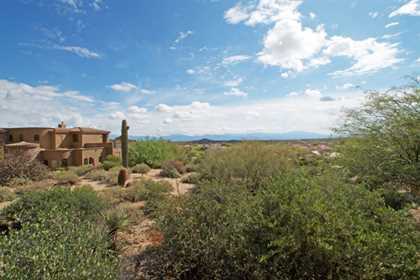 This lot is ready for you to build your dream home and featuResmature and lush vegetation including stately saguaros. 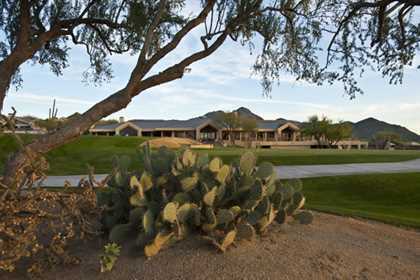 Enjoy the many star filled nights in the beautiful Scottsdale weather! 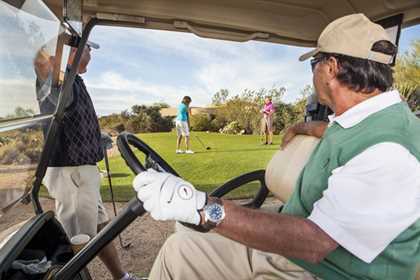 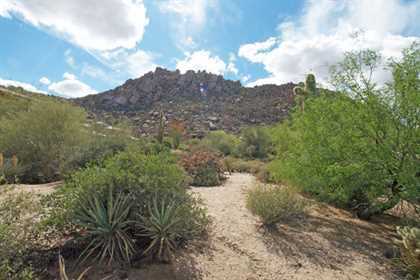 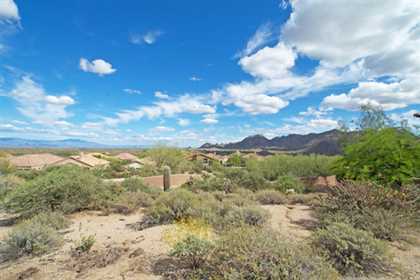 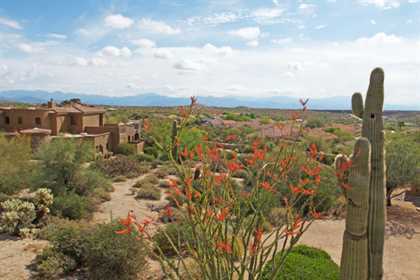 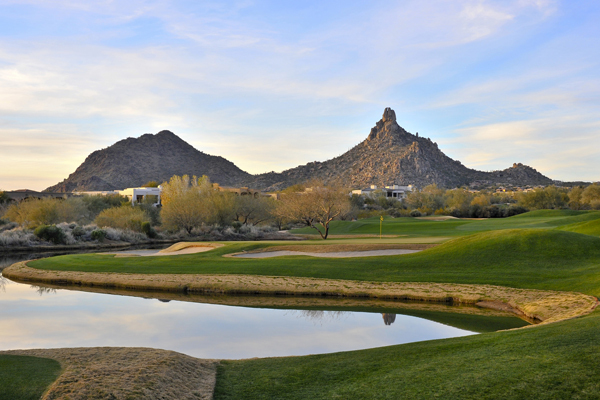 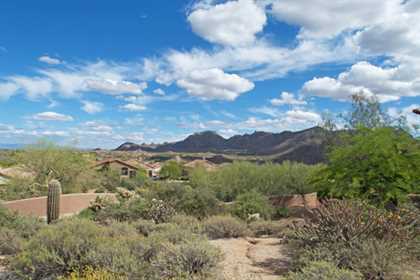 Close to hiking, biking, restaurants, private Troon Golf and Country Club, and so much more.